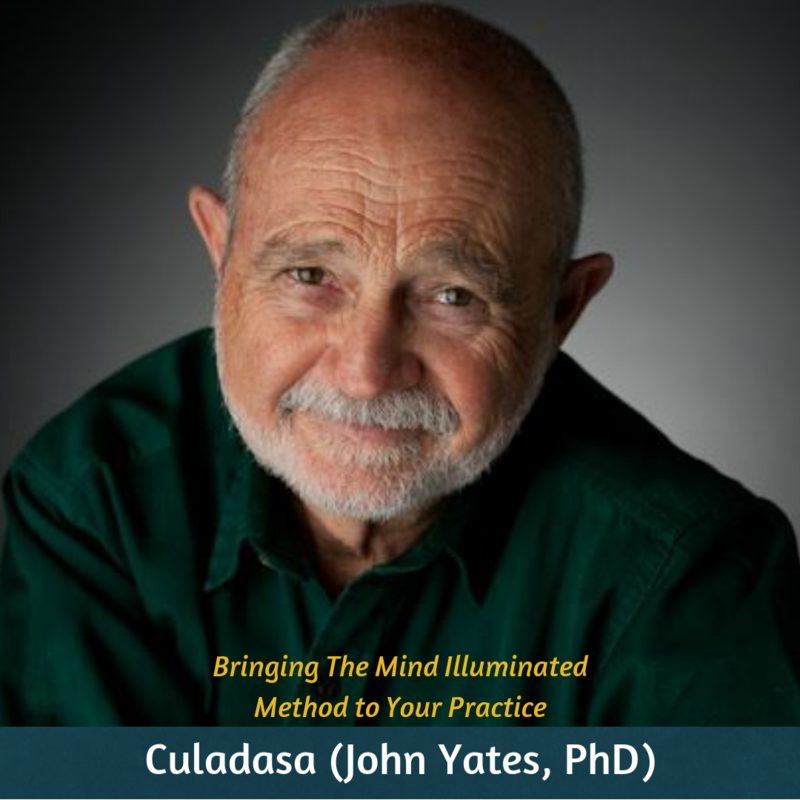 In this weekly class you will learn how to utilize the power of your breath to generate energy, stamina, and a “keep up” spirit. Monthly donors can attend for free as a benefit for their contribution of $20+. Become a monthly donor or you can drop-in for $10/class. Integrating knowledge and practices from both Kundalini and Buddhist lineages, Sarah will guide you through this 30-minute class which is designed to help you harness the power of your breath to create clarity and vigor in your body, mind, and spirit. 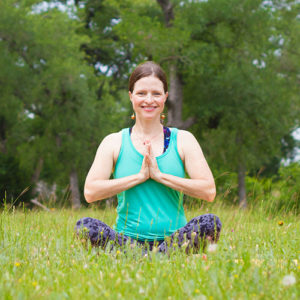 Sarah will teach students a variety of breath practices and yogic philosophies, as well as explore some mantras, to allow you to regulate and expand your nervous system and help you approach life with a renewed sense of enthusiasm and purpose. Sarah will provide you with tools and techniques that you can use in any place at any time to enhance your life, achieve more equanimity, and generate energy on demand. This offering is designed for anyone who could use a little more get-up-and-go, and is perfect for busy moms, working professionals, yogis, those struggling with fatigue, anxiety, and sluggishness or anyone interested in cultivating more alertness and an awakened life. Join classes via Zoom and never leave the comfort of your home! Become a monthly donor and you can join any and every week for free (while supporting Mind Oasis) – otherwise – you can pay for a drop-in below. Upon receiving your registration fee, you’ll get the link to join Sarah’s class. Interested, but not ready to commit? Enter your info below to receive notifications of upcoming offerings with Sarah Andrews on Mind Oasis. Passionate about the human condition and experiencing life to the fullest, Sarah offers a straightforward and relatable approach to yogic philosophies that will give students of all backgrounds options for incorporating these practices into their daily lives. Her goal is to inspire confidence and a deep knowing in her students that they really have everything they need within themselves to develop more vigor and authenticity in their own lives.